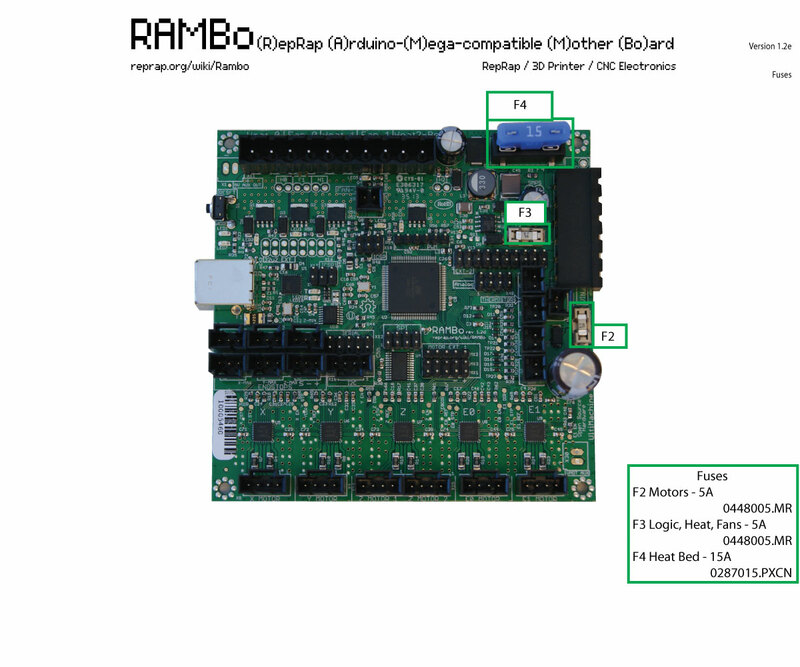 If the LCD is not illuminated and there is not a solid green LED illuminated, you have likely blown the fuse in the F3 position on the RAMBO board. This is the fuse that controls logic for the board, without a functioning fuse you will not have a working RAMBO. You may have a fan wire or hot end lead making contact with something that it shouldn't be. You will definitely want to find the source of problem whether it is a short or it was self inflicted to prevent the fuse from blowing again. Yes that's me, I hold my hand up to that one, working on the hot end with the power on.